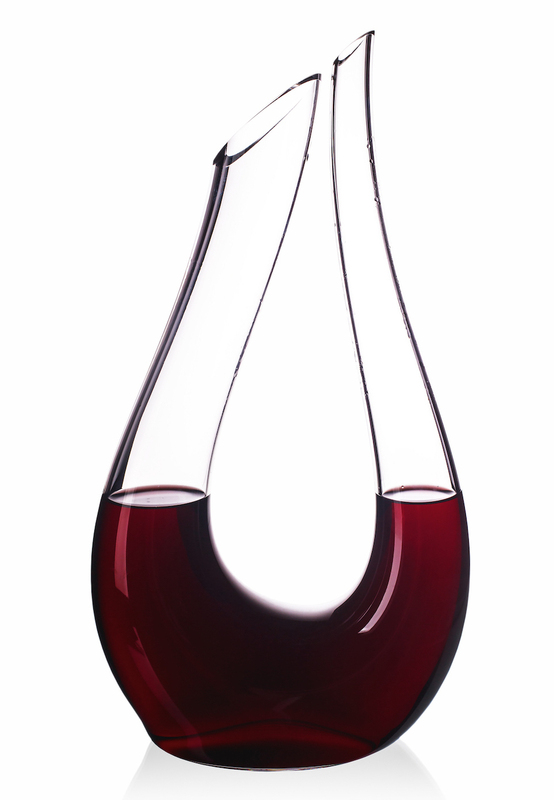 With great pleasure we present our newest product, the decanter Swan. This decanter combines the exclusivity of Bohemian crystal, handmade precision manufacturing and an original design. Our inspriation for this design was the elegance of the Swan. The decatner Swan will certainly enchant you with its lightness and fine finish. 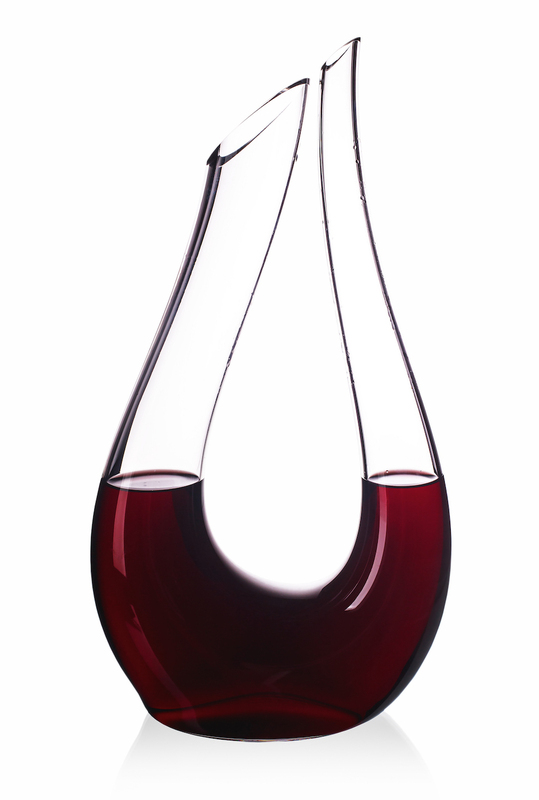 Wine lovers around the world will fall in love with the decanter Swan, its unique shape will bring out the best in every wine. We are certain that the dencanter Swan will turn your wine exprerience into a special one.